Matteo has taken on board all of the feedback given on KSAN v1 and has put a lot effort into the new version. 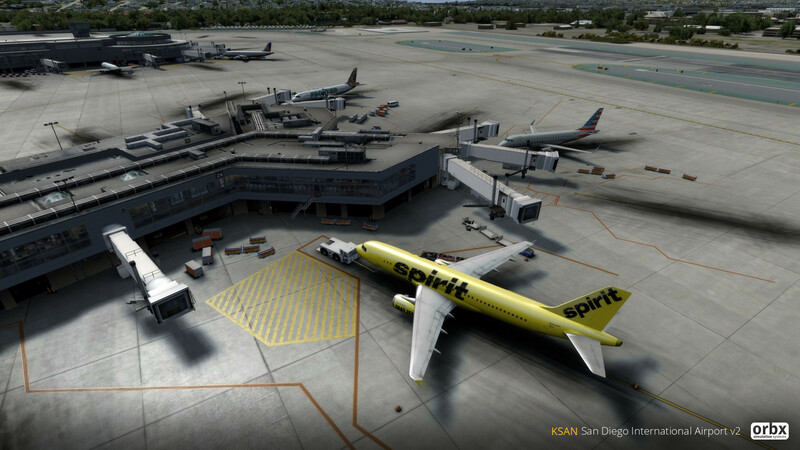 It is now available to existing KSAN customers as a free update! Using the latest optimization techniques, this version is almost 100% new compared to the KSAN v1 you are all currently flying. Performance increases and plenty of new details and a few new major features are all part of the update. Please note that this version is significantly larger than v1 and is a 5.88GB download. FTX Central will cleanup non-required files after installation of the update.